WELCOME TO ELITISM6.COM: Pop Diddy former partner found dead in her home. Pop Diddy former partner found dead in her home. 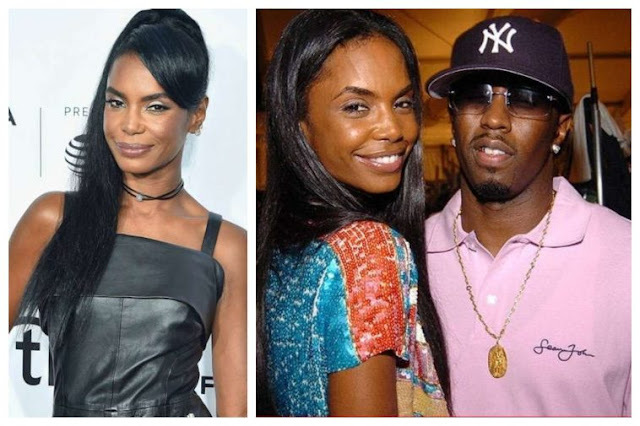 The former partner of rapper, Seam Diddy Combs and mother of his three children, Kim Porter has been found dead in her home at the age of 47. Kim and Diddy have three children together, twin girls Jessie James and D’Lila, 12, and son, Christian Combs, 20. She also has a son, Quincy, 24, from her previous relationship.